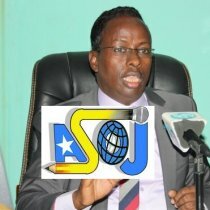 ASOJ.ORG - Information Minister of Somalia Mohamed Abdi Hayir Maareeye accused of killing Hindia Haji and Abdullahi Anogel. 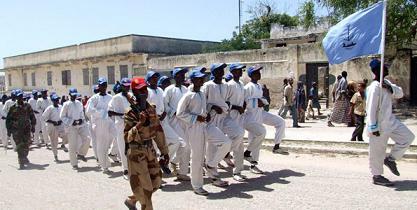 The minister also threatened and detained many Somali journalists. Minister Maareeye despised independent committee assigned to prepare Somalia's media law and also presented a bill to the Parliament, which violates the freedom of the press and the rights of the media practitioners. And he invented lies against the same committee that was assigned to do the job which I was a member of it. 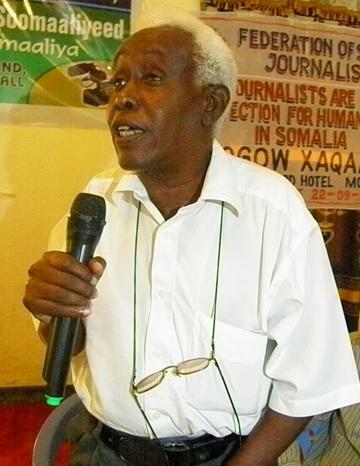 He bribed individuals from Independent commission assigned to solve the disputes within NUSOJ when they had no any signature from the Somali media groups. He bribed individuals named to be dispute resolution committee intended to solve the problem within members of the NUSOJ. 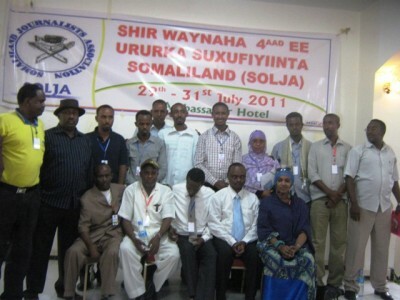 Surprisingly, none of them had the signature of the existing media groups in Somalia. 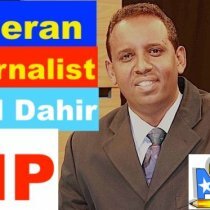 The minister violated the freedom of the National Union of Somali Journalists (NUSOJ) by appointing a perpetrator Mohamed Ibrahim Bakistan as its Secretary General. 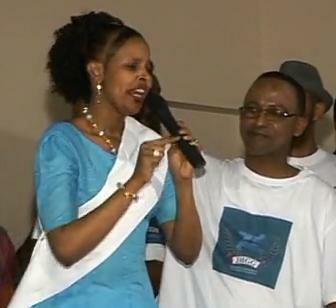 Minister Maareeye has stolen all the money that was received in the name of the independent media and NUSOJ. He was convicted of theft by the high court of Kenya. 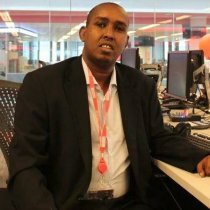 November 10, 2015, Orders issued by Maareeye was blocked Independent websites by Internet providers while allowing Al-Shabaab websites as well as websites intended to Christianize young Somali Muslims to operate freely. 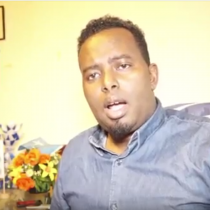 According to Hassan Hanafi Haji, The minister is a member of Somalia's Shabaab which makes impossible to have a relationship with him directly or indirectly. 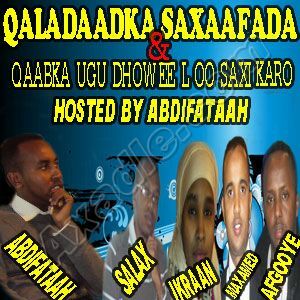 The Minister committed treason by violating an article of the constitution of Somalia which reads, "The Unity of the Somali Republic is a sacred one”. 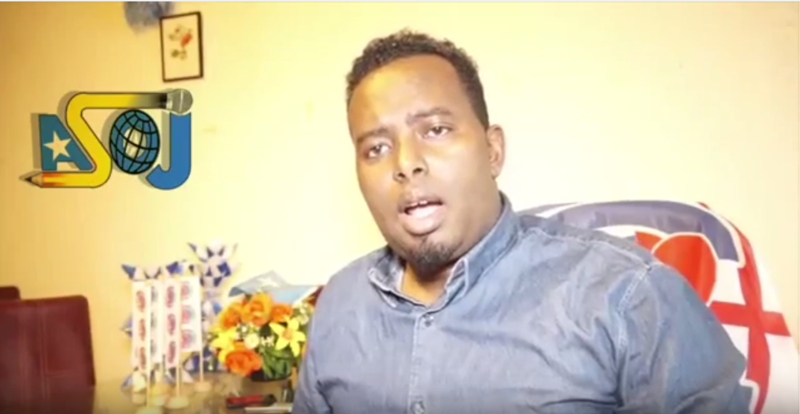 Maareeye stated that Somaliland was an independent country in different times in the past. 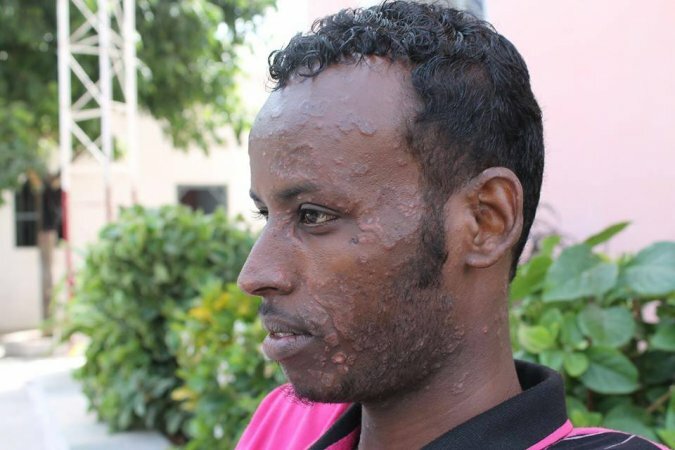 He also said in front of the President of the FGS, "Somaliland is a country which is not part of Somali regions and only lacks United Nation's recognition". 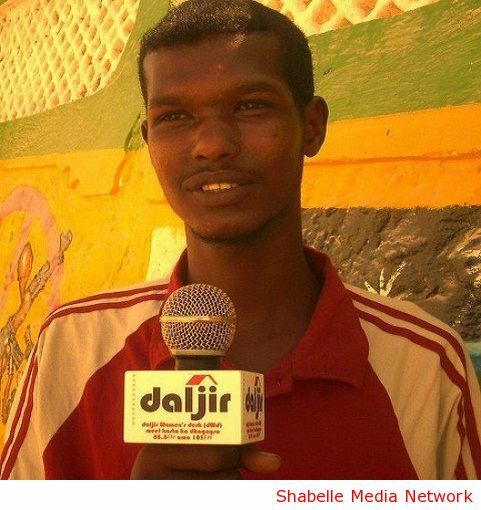 In reference to ASOJ's legitimate leader , Independent media groups of Somalia, including Puntland, Jubaland, Galmudug, Hiiraan, Middle Shabelle, Lower Shabelle,Banaadir, Southwest, Khaatumo and Awdal states of Somalia, we have severed ties with Minister of Information of Somalia and we will never abide by any decision released by him . Rest assured, a lawsuit related the Minister's unlawful acts were sued by NUSOJ and you will soon hear the result of it. 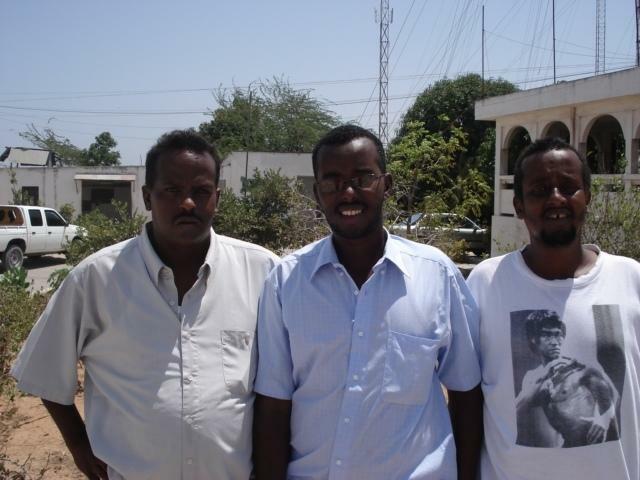 It is a glad tiding for Somali journalists that the cash assistance used to be given Mohamed Bakistan and Minister Maareeye without legal representation was cut by EU and US agencies in Kenya. 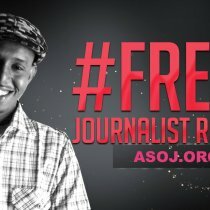 In conclusion, on behalf of the independent media groups in Somalia, ASOJ and SOMIJ will not accept any decision made by the so-called dispute resolution committee and Ministry of information.We call on clarity for this restrictive media law on Somalia's independent media.